Description: Looking for a class volunteer project or a new way to bring the family together? Join us in making a difference at one of Champaign- Urbana’s natural treasures. 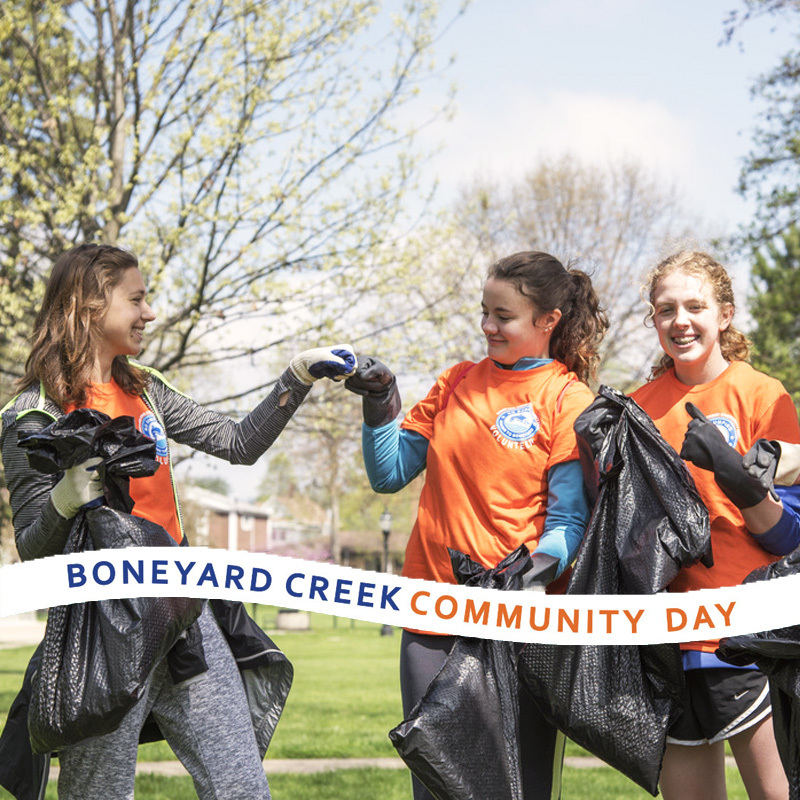 Help restore the beauty of the Boneyard Creek in Champaign, Urbana, and Campus-town by participating in this organized clean-up. Be on site to register at 9am. Free lunch will follow! Visit boneyardcreek.org for more information.